Enjoy 5 Star accommodation and 2 Rosette dining on the stunning North Cornwall coast – at a massively reduced rate. 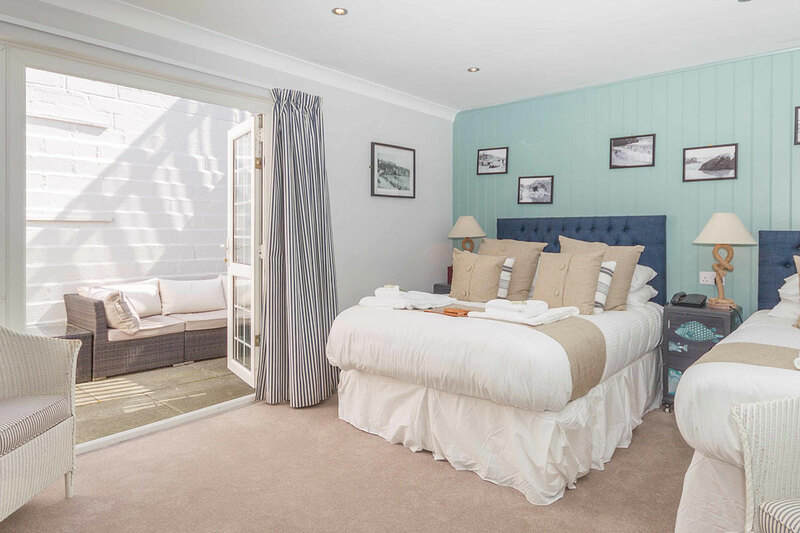 3-course dinner + room, bed & full Cornish breakfast from only £150 per night, for 2 people. Available Sundays to Thursdays. 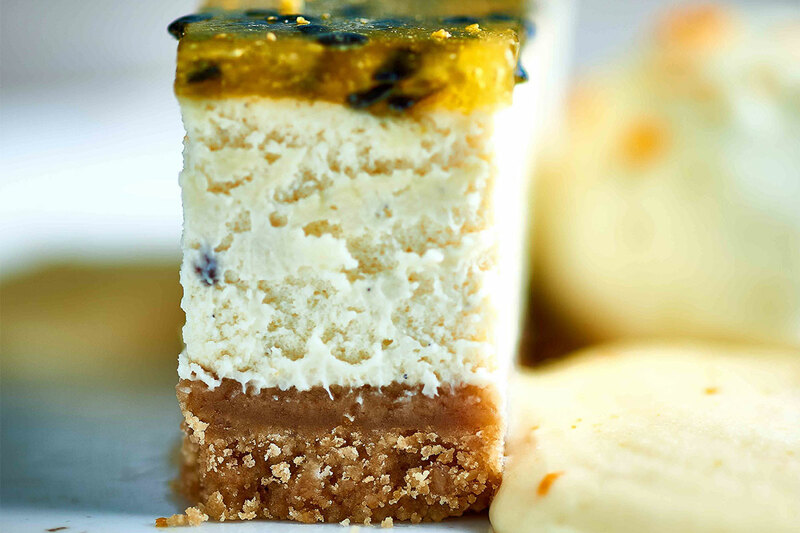 We want great food and hospitality to be available to as many people as possible. So for March 2018, we’ve brought back one of most popular offers ever – The Mad March Deal. 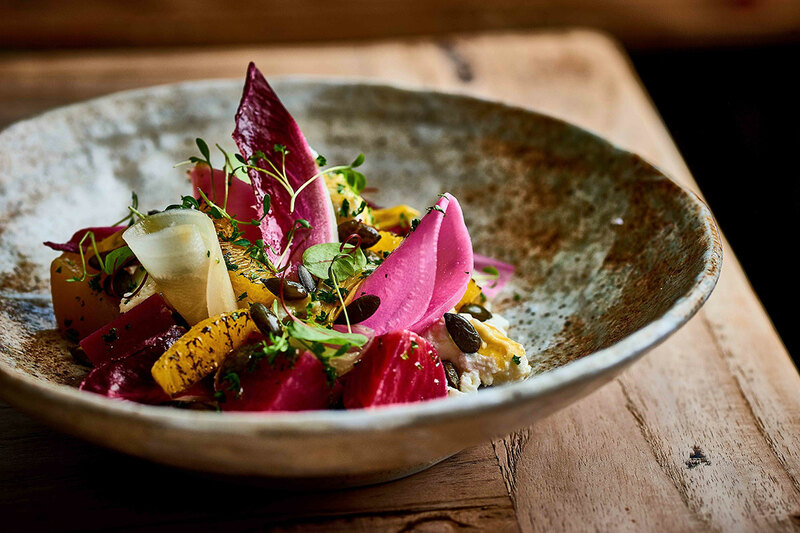 For £150, two of you can stay in our hotel, dine on a sublime three-course menu, created by Head Chef James Lean to celebrate Spring, and wake up to the best of Cornwall with a full breakfast showcasing exceptional local produce. This deal is a favourite with our customers so places are limited and subject to availability. Please call us direct on +44 (0)1208 880244 to reserve your date. The conditions (there’s not many): full payment in advance on booking, non-refundable, based on two people sharing a room and valid for any night except Fridays & Saturdays. 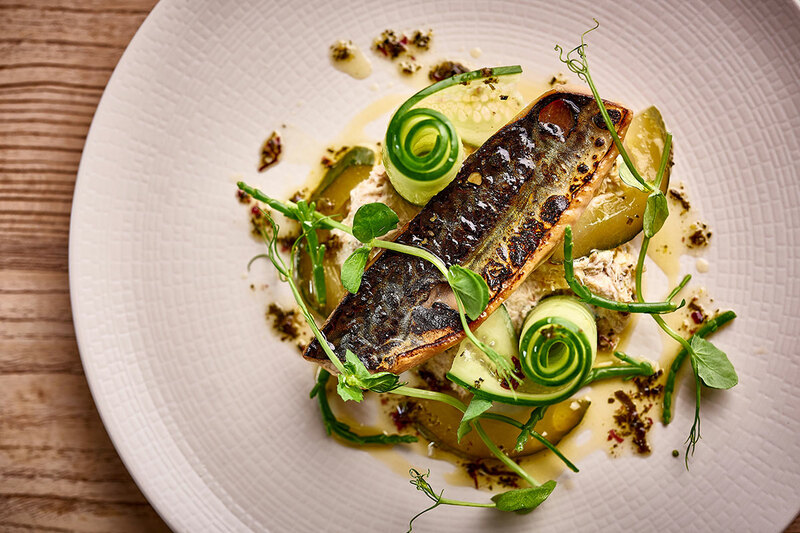 PS – If you fancy your 3 courses at Pilchards, our amazing new beach cafe serving Cornish produce with world flavours, let us know when you book. The cafe will be open Sunday 11th March for Mother’s Day. You can also stay at Stargazy Inn, our beautiful new B&B 5 mins up the road on the cliffs of Port Isaa. 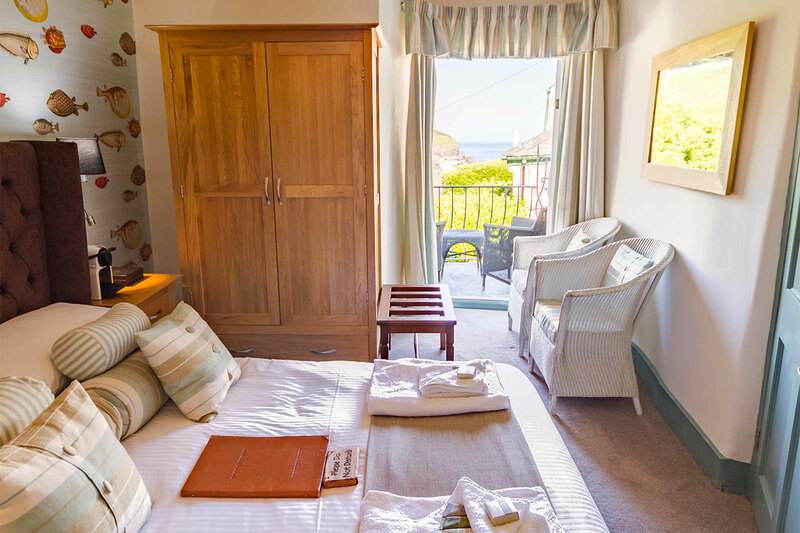 Prices are from £150 depending on room category, including a 3 course dinner at Port Gaverne Hotel or Pilchards Cafe.